L'Occitane will be celebrating National Fragrance Week in all their stores with a blind scent animation! Stores will be able to help you discover your favourite perfume through just the scent alone.... Following this, their gorgeous fragrances will be displayed into their families (Oriental, Spring Florals, Classic Florals & Fresh) to help you discover your preference. 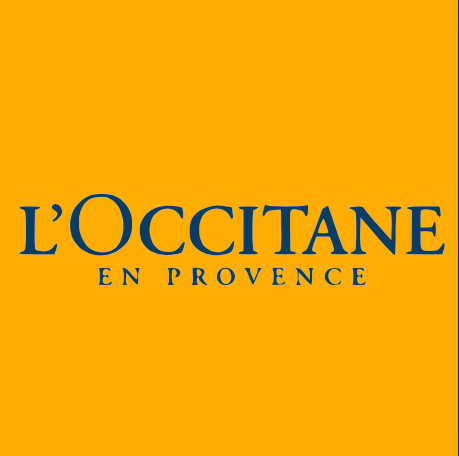 Discover more about L'Occitane here and find your local store.